The retiring lists are out. 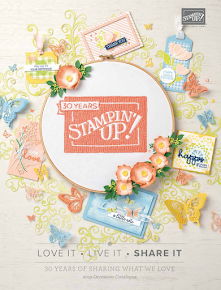 We're saying goodbye to hundreds of retiring products from the 2013-2014 annual catalogue. 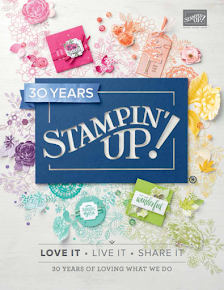 Now's your chance to get your favourite retiring products before they're gone for good! Not only that, but some of these amazing products even carry discounted prices! This week I will be showing some of my favourite projects using many of these retiring items. Some I have not even shown here before....so stay tuned! 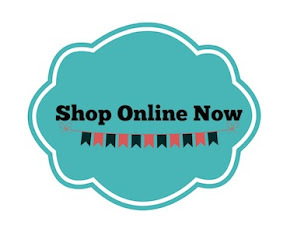 Here is the link to my online store - so you can get to it! If you would like me to order for you, please email me ASAP so I can add these to my order. I will be ordering regularly during the retirement period, so just email or call me with your list.